Teaching anatomy and physiology seems pretty straightforward. Give a lecture on the basics of a body system, the parts of the system, how it works, and how it interacts with the other body systems. Sounds simple, right? But even though the content is straightforward, a cut-and-dry lecture isn’t enough for a high school classroom. High school students need hands-on activities to help them remember important details and stay engaged with your lessons. Certification vs. Accreditation vs. Licensure: What’s the Difference in Health Care? Certification, accreditation, and licensure are all professional development opportunities for students and health care workers who want to improve their knowledge and skills in the health care industry. 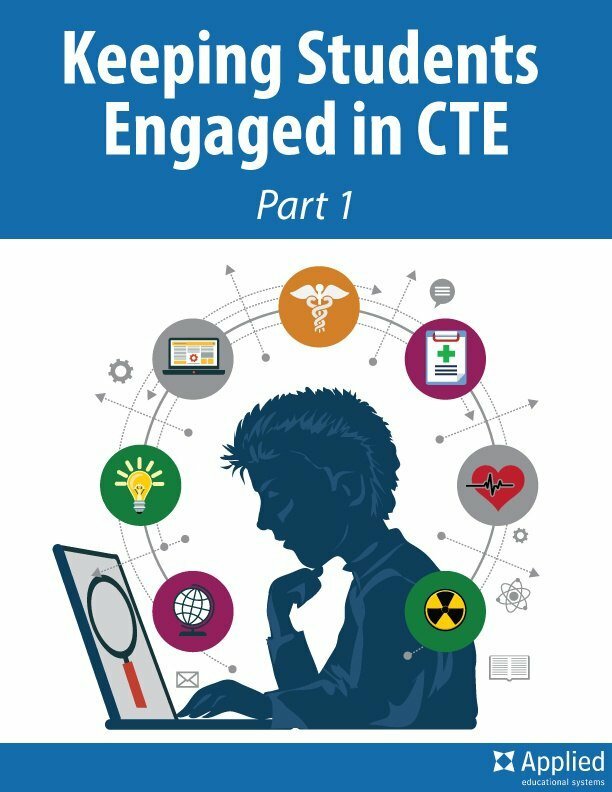 CTE health science programs are growing across the United States. As a result, there are more options for instructional materials than ever before. A popular choice for many health science classrooms is Project Lead the Way’s (PLTW) Biomedical Science program. This option can be the perfect fit for some classes, but not quite right for others. In this blog, we’ll review the biomedical science courses to help you decide if they’re the right fit for you and your students. But before we dive into the specifics of the courses, we’ll give a little background on Project Lead the Way!